I subscribe to a British magazine for women writers called Mslexia. You might be interested to know they're holding free workshops to help you write your own memoirs They also have a competition on at the moment for memoir writers. I thought it would be of interest. Thank you, Helena, for introducing this magazine for women writers to the readers and me and for the heads-up on the memoir writing workshop. The post on writing memoirs was very informative and made good points for memoirists to keep in mind as they begin their writing. Lots of inspiring blog posts and writerly information to be found here. I love being connected on the Internet where readers and writers help each other just like this. 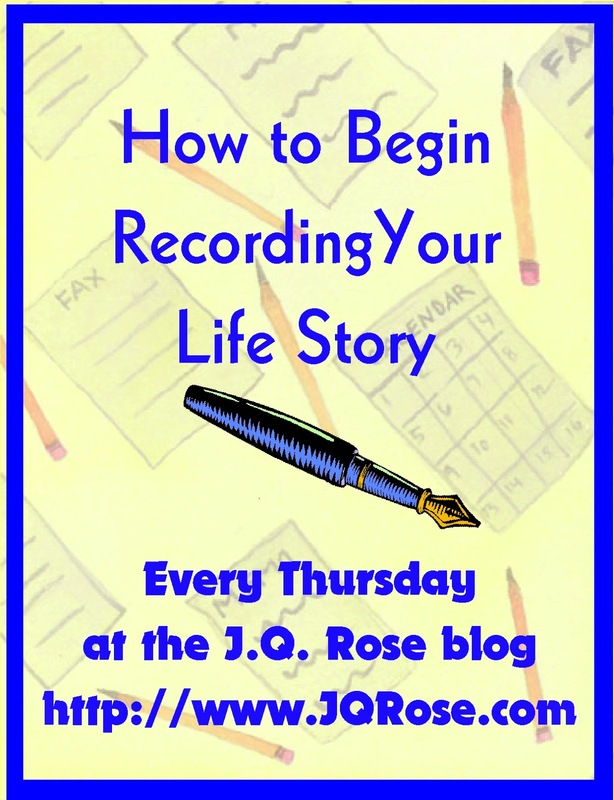 The title of this series is How to Begin Recording Your Life Story. Recorded is intentionally used in the title because there are many ways to tell your story and keep it as a record for your family and friends. Usually we talk about writing, and I must admit, I am more inclined to give folks tips on writing out their life experiences because I am a writer. Instead of blocking your path by insisting on writing, I want you to be aware there are other ways to share your stories. And I must point out that you are the only one who can tell your story. You are the keeper of your life story. You are the only one who can tell the truth about your life choices or not having choices and the experiences that colored your life. You may want to have a writer interview you and let her put together your story on paper for you or record your accounts on video or audio. 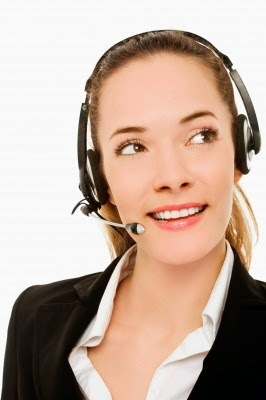 Dealing with the technology may be too difficult for you and overwhelming. If you wish to do it yourself, ask someone in your life like the kids, yeah those young whipper-snappers, who know all about the programs available. Deciding to take the DIY approach, I've been exploring methods to accomplish this. There definitely is a learning curve on all this technology, so if you want to try learning about making a video or audio file, Youtube is your best friend. You can find out about everything on Youtube!! Your next place to discover how-to information is to "google" the information. Go to google.com or your favorite search engine. In the search bar, place "audio file" or "make a movie" or similar key search words. Don't use the quotation marks around your search words. Windows Live Movie Maker--to find out if you have this program, click the colorful round circle (start button) at the bottom left side of your computer screen. Then type in movie maker and it will come up. Click on it, but when you see the screen don't run. Just hop over to Youtube and learn how to use it!! I would love to see a video filled with old photos of your family. Perhaps you have a photo of your grandmother you could use, her house, her wedding photo, add some photos from freedigitalphotos.net of things she was interested in like horses, sewing, playing the piano, etc. You can type your story on each slide and select free music from Kevin McLeod's infotech.com to play in the background. You may prefer to record an audio to accompany each slide. Remember to talk about your grandmother, how she is related to you, share some anecdotes about her, and your feelings about her. Then you can upload the finished movie to Youtube to share with everyone or just family members. Microsoft Power Point--I am ashamed to admit I don't know how to use Power Point very well. This program uses slides and audio can be added to them to make a wonderful presentation. I vow to learn more about it. I'll post it on my blog once I get a decent video made. Video camera--You can have someone video you or set up the video camera so you can talk about your family. You could make a dish your mother was famous for preparing for a family dinner or teach viewers how to crochet a favorite item she used to give as gifts. And again, don't get caught up in the activity only, talk about your mother, your feelings about her, and your relationship to her. Audacity.com--is a powerful program to record audio files. I played around with this to make an audio file which can be exported as an mp3 file and used as a podcast. I really, really wanted to have the file here on my blog to share with you, but, even after googling and watching Youtube videos on how to embed the file into Blogger accounts, I wasn't successful. I was able to add it to my J.Q. Rose author website. If you recall, I suggested in an earlier post to write a letter to your ten year old self, so I recorded my letter to Janet Lee at Ten. If you're curious and wish to listen to it, scroll down the page and you will see the player right next to the badge for How to Begin Recording Your Life Story. Big thank you to my daughter, Lee Ann, for helping me figure out the microphone and answering a lot of questions about the program. (She did voice overs and was a DJ so she had experience with microphones and making audio files.) Let me know if the player worked for you and if volume and clarity are good too. Watch out! If you like the recording, there may be more along the way! !Next week, we'll wrap up the series. I would appreciate any suggestions you might have for adding more information or clearing up any questions about life story writing. Thanks so much for stopping in. What a great post, JQ. I'm glad my comment was of use to you. I love the quote at the top of your post! Thanks, Helena. If you have time, please check out the recording on my author website and see if you can hear it all the way in England!! Forgot to add the link to the website http://jqrose.webs.com/ It's in the post too. Great information, J Q. Thanks for doing these weekly posts. Following this series has really been helpful to my aunt and uncle. I've been passing along the links. She keeps saying THANKS! That's good, eh? Insecure Writers Support Group: Do Readers Care?